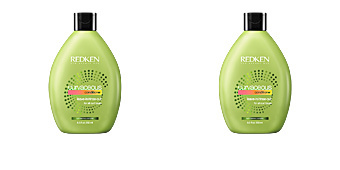 CURVACEOUS Ringlet by Redken. 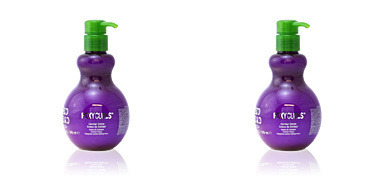 A curly hair lotion that helps define and stylize curls and loops, keeping frizz under control. 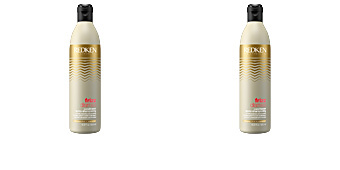 This shaping lotion helps us to maintain beautiful, shiny and marked curls, leaving them free of frizz and providing them with total movement. 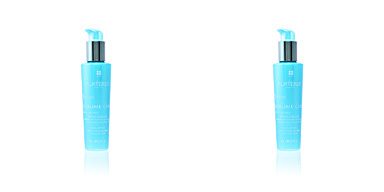 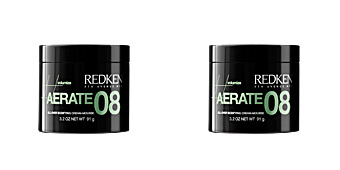 Its lightweight formula does not create a heavy or sticky feel, leaving hair with a light feel and natural finish. 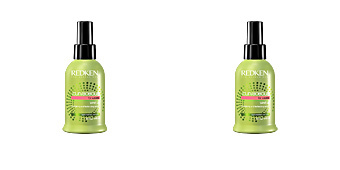 After use, our hair shows perfect, long-lasting curls. 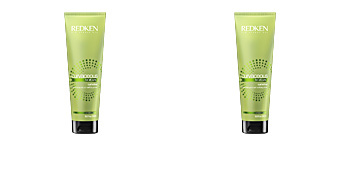 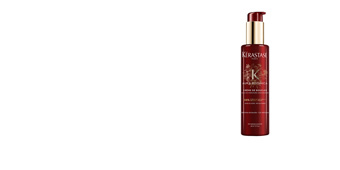 This treatment is indicated for users of curly hair. 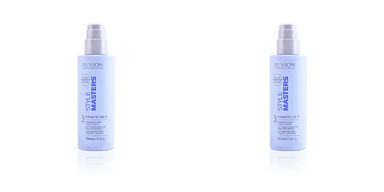 Apply 1 or 2 pressures to towel-dried hair. 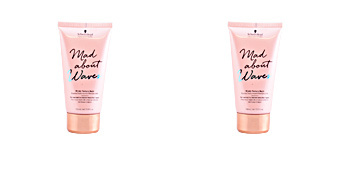 Distribute the product evenly over the hair, it can be dried outdoors for a more natural finish, or enhance its action with the diffuser to achieve more pronounced curls. 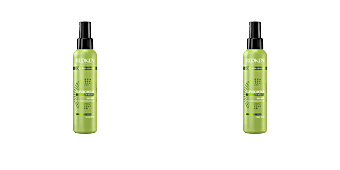 For a more discreet and relaxed finish, let your hair dry naturally.